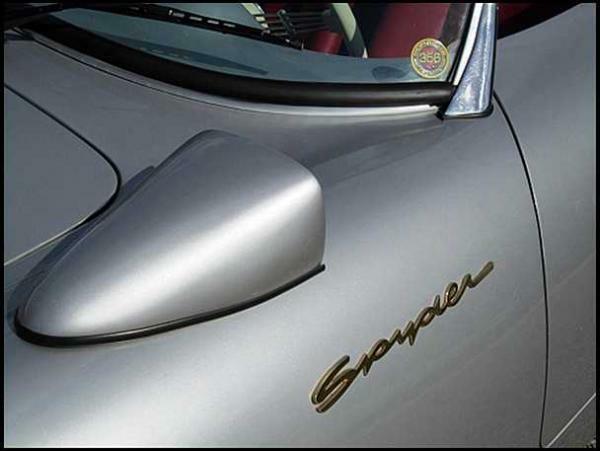 Indulging in a vintage rental car has never been easier or more thrilling: meet the latest addition to our fleet, the stunning 1956 Porsche 550 spyder rental in New Jersey! We can almost guarantee that you will be the only one rolling down the Shore in a custom silver-blue 550 spyder on 15” chrome wheels---it is a crowd pleaser and a true trip back in time! 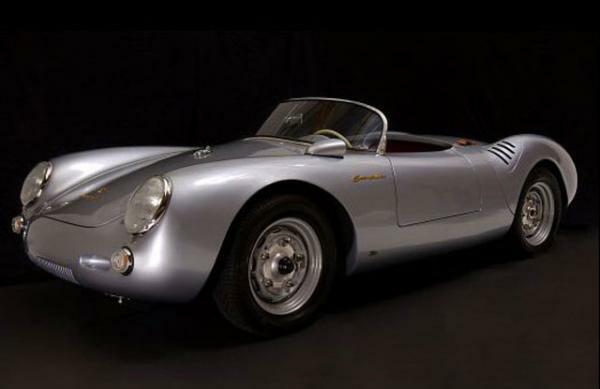 The Porsche 550 series has the distinctive honor of being the very first purpose-built racecar from the marquee, and the legendary James Dean also owned a 550. 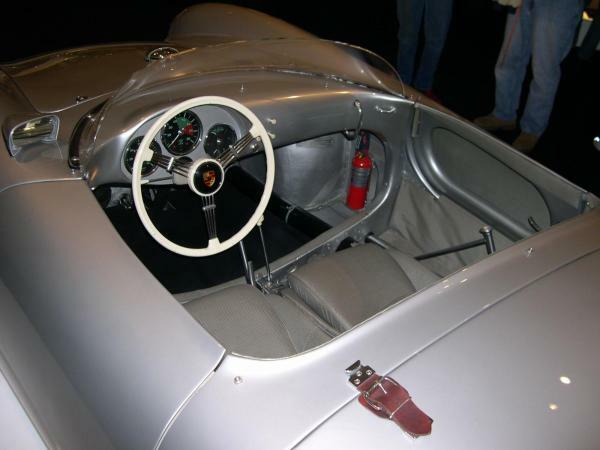 This model is much more than just a sports car, however, as it is laden with custom leather and the original steering and shifting pieces! This is a vintage car that we recommend for weddings, anniversaries, or just a drive out to the Jersey Shore for some relaxation and showing off! 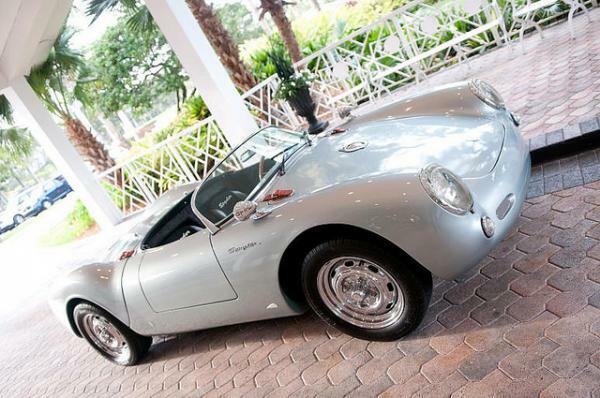 Now Old Hollywood style can meet New Jersey when you rent the Porsche 550. We offer convenient hourly, daily and weekly options for our entire fleet of exotic rental cars, luxury SUV rentals and chauffeured vehicles (including our 45-passenger party bus!). Simply contact Imagine Lifestyles Luxury Rentals to discover what vehicles are available in Miami, Los Angeles, CA or New York, NY (New Jersey and Philadelphia included) with a free quote.